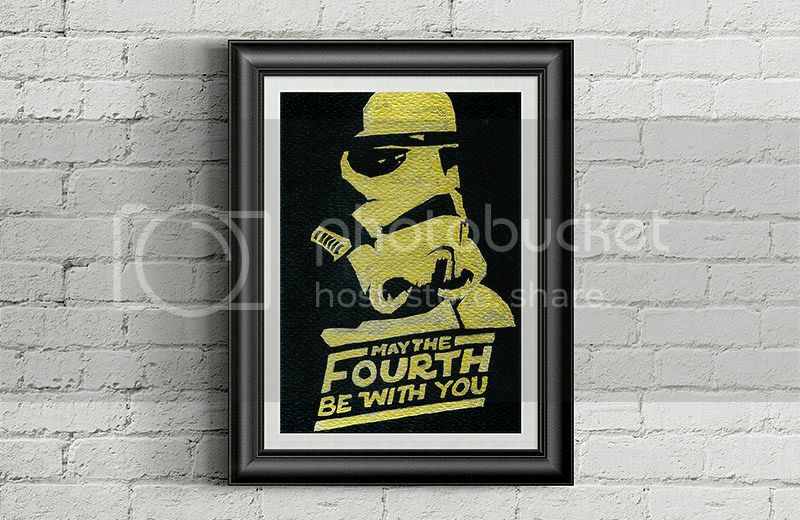 A hand drawn pop art piece for Loti – the Star Wars / Stormtrooper fan, on our fourth year anniversary. What? So fast?! I also made him a “website” where I exhausted most of my words there so I’ll keep it simple here. 2015 had been a rough year for us. Close friends would know. What seemingly seemed happy and stable on the surface may still be shaken ‘cos life is unpredictable like that. Well, I’m glad we pulled through another hurdle and made it to another 3rd October. Also, it’s our last dating anniversary as we will be getting hitched next year (according to plans), three years after the proposal. 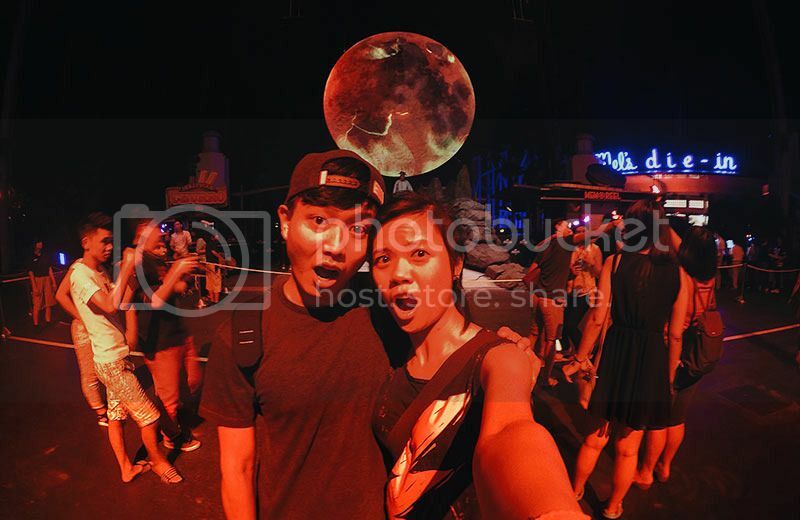 Instead of eating our lives away this time, we spent it by scaring our lives away at USS Halloween Horror Nights 5.